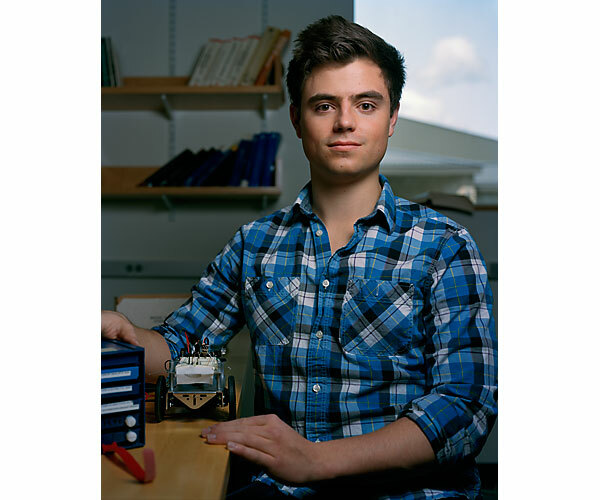 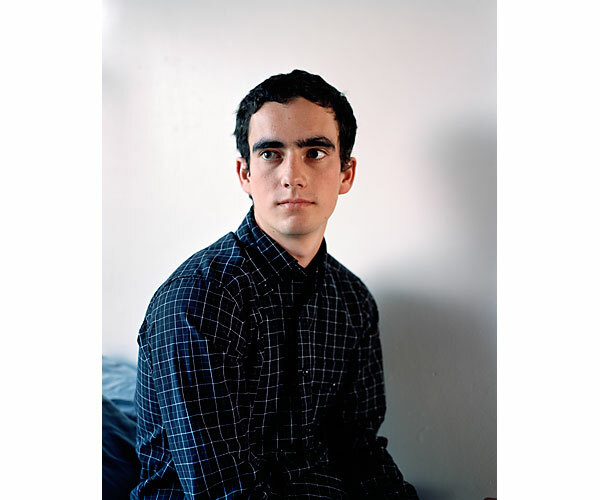 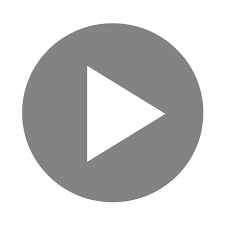 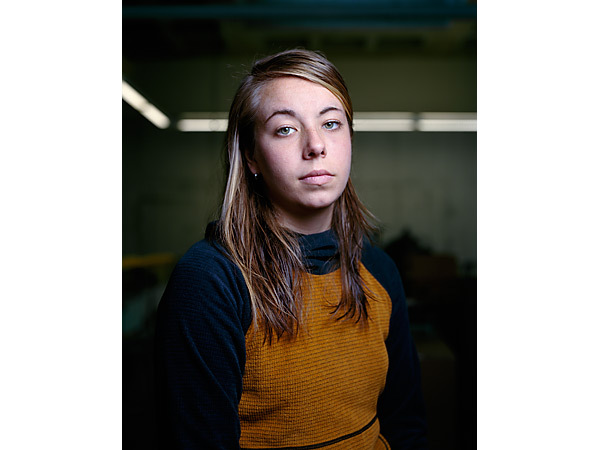 Class of 2015 is a longitudinal portrait project comprising photographs and video interviews that examine the development of personal identity among a group of students from the class of 2015 at Hamilton College. 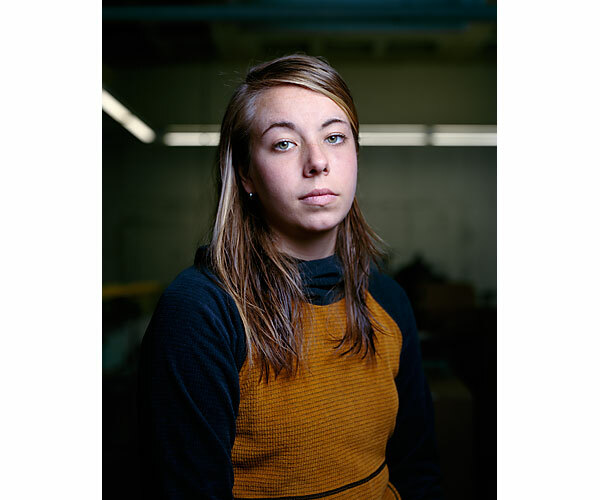 The project began in 2011, when I started teaching as an assistant professor of art at Hamilton and sought to acquaint myself with the community by photographing a cohort of similarly new faces: the freshman class. 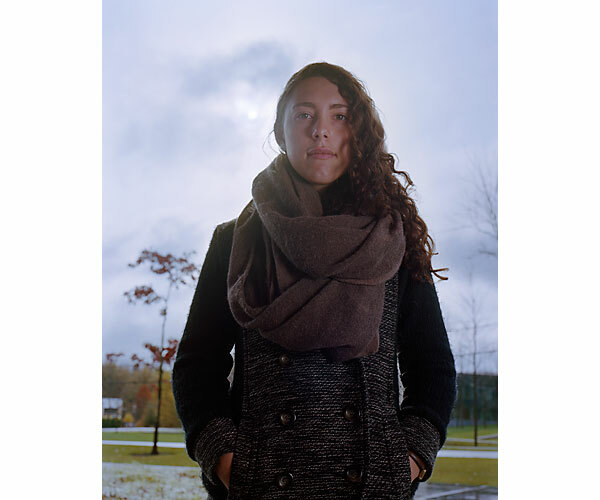 Thirty-nine students from a diverse range of cultural, racial, and economic backgrounds, and with different academic and personal interests, responded to an open call to be photographed and interviewed each year during their time at Hamilton. 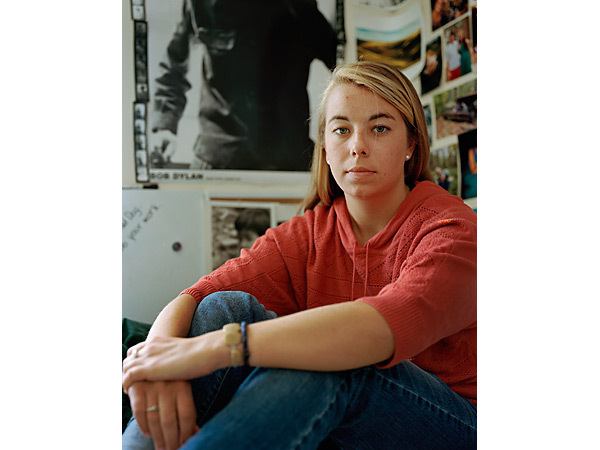 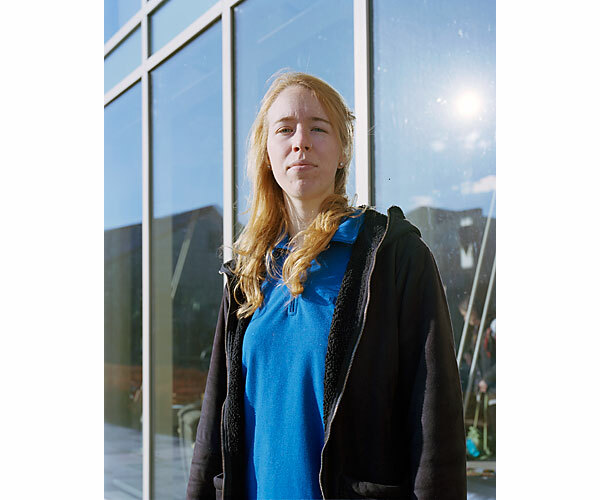 With the subjects posed in various campus locations and engaged in activities that describe their college experience, the portraits offer a glimpse into each student’s changing identity at this formative time in their lives.